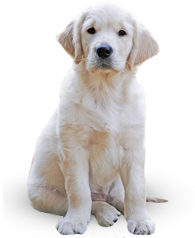 Our flagship brand, formulated and approved for all ages and sizes of dogs. Holistic Premium Chicken is primarily a chicken meal and brown rice blend with prebiotics and probiotics to aid digestion and enhance the canine immune system. We have added more minerals and vitamins to the formula for maximum health benefits, including Omega 3 & 6 Fatty Acids, Kelp Meal and Biotin for enhanced skin and coat, plus more Glucosamine and Chondroitin for hip and joint strength. Holistic Premium Chicken is formulated to meet the nutritional levels established by the AAFCO dog food nutrient profiles for “All Life Stages”. Chicken Meal, Brown Rice, Sorghum (Milo), Oat Groats, Chicken Fat (Preserved with Natural Mixed Tocopherols (Vitamin E)), Dried Beet Pulp, Millet, Potato Product, Fish Meal, Egg Product, Brewers Dried Yeast, Natural Flavor, Flax Seed, Chicken Cartilage, Salt, Potassium Chloride, Lecithin, DiCalcium Phosphate, Carrots, Celery, Beets, Parsley, Lettuce, Watercress, Spinach, Fish Oil, Calcium Carbonate, L-Lysine, DL Methionine, Lactobacillus Acidophilus Fermentation Product Dehydrated, Cranberry, Oligofructose, Glucosamine HCL, Yucca Schidigera Extract. I was looking for a new dog food to feed my 70 lb terrier, She was previously on "taste of the wild" the last bag of food she stopped eating as much but would also vomit and have diarrhea. when i switched to sierra jack willow loved the food and has not been sick since. Not only does willow love the food the customer service is amazing, I called the company with questions i had and every question was answered, also I received my order later that evening. There has also been a follow up on how willow was tolerating the food! You do not find companies like this any more! My dog has to be the pickiest eater on the planet. She also has a very sensitive tummy. I just introduced her to this food and she actually eats it like it's a treat! I'm happy, she's happy- I am thrilled to finally find a dry food worthwhile! Thank you SierraJack! 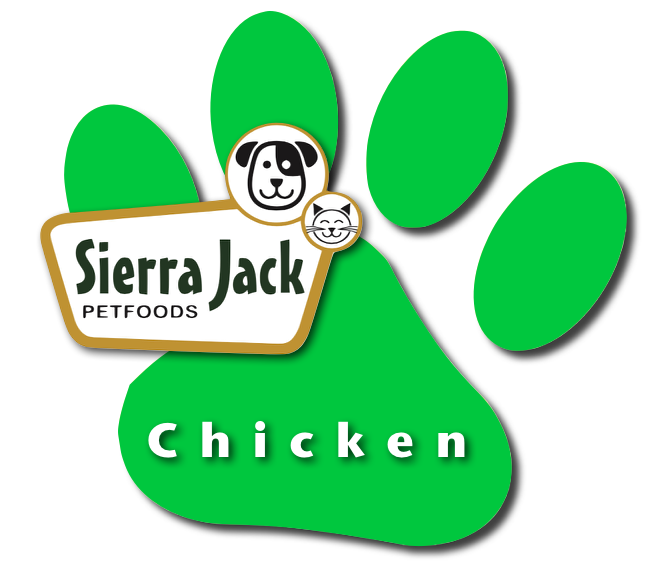 Our dog Riley has been eating this Holistic chicken dog food for several years.. I trust the high quality of the food and my baby loves it! Jack's delivery service is extremely convenient and a great plus for me and my dog!! Sunshine took to this Sierra Jack food right away, I'm glad Nicky brought it home and let me just say the home delivery is a blessing! If I moved out of the area, I'd have it shipped in, no question!!!! HPC has a great nutritional profile and my dog loves it. He's a 5 yr old golden lab. I definitely recommend it.